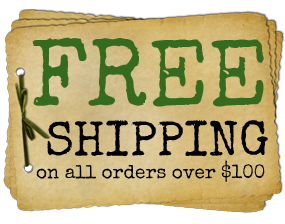 WOW !! 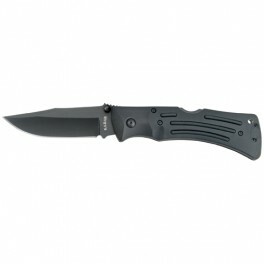 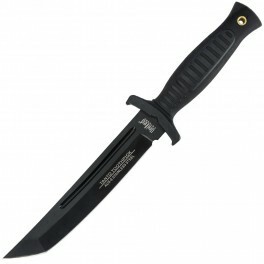 Check out this great deal of a knife !! 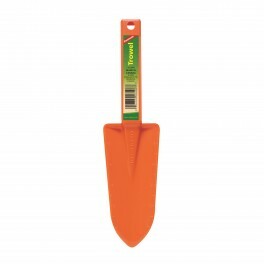 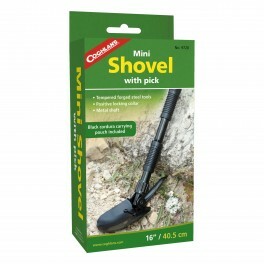 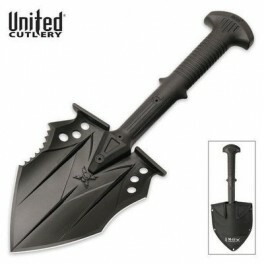 Great for the out door survivalist !! 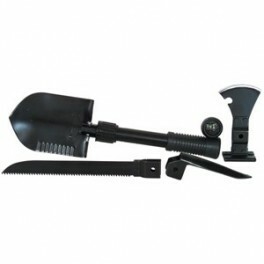 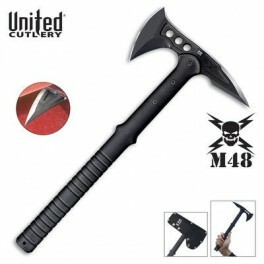 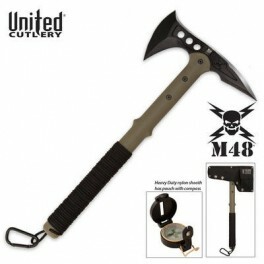 M48 Tactical Tomahawk Axe with Snap On M48 Sheath This bad boy of an ax will make you the king of the jungle !!! 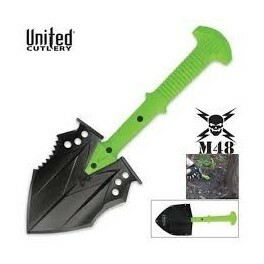 GREAT FOR BACK PACKING !! 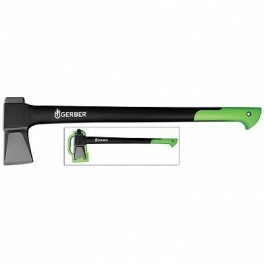 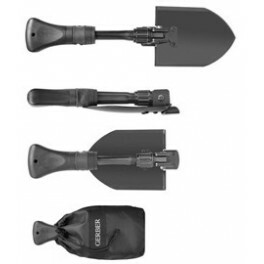 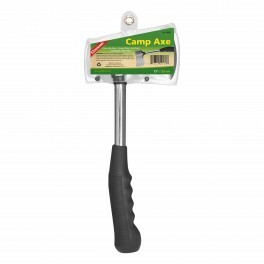 Good tool to have for Boy Scout outings or beginner survivalist .